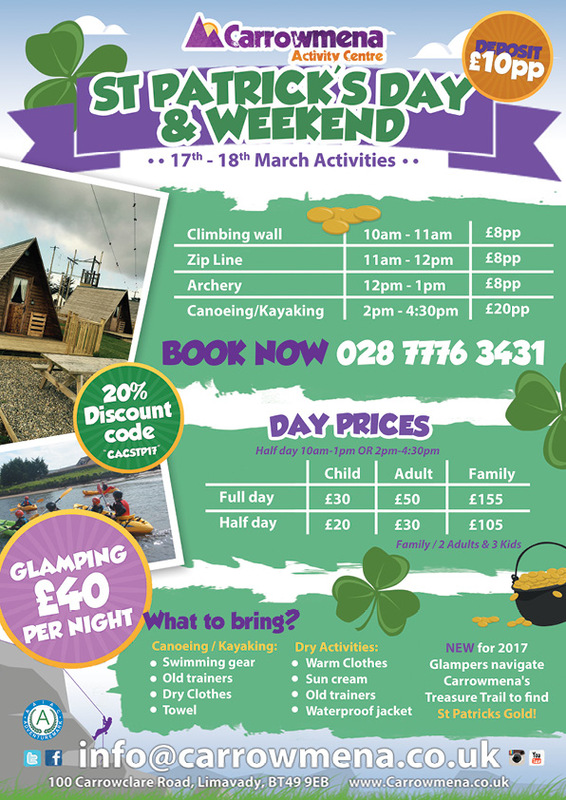 Giant Stand Up Paddle Boarding @ Carrowmena on the River Roe…..
Easter Glamping, Easter Activities, Easter Egg Canoe Hunt & Easter Egg Glamping Trail along with a massive 20% off our 1/2 day and full day activities what more could you want?…. 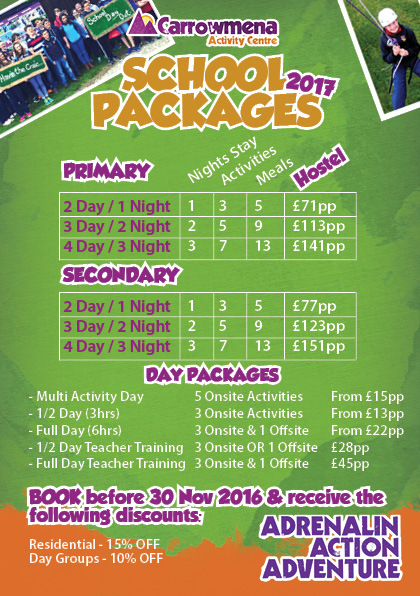 School Residential & School Trips 2017…..
Do you want…. 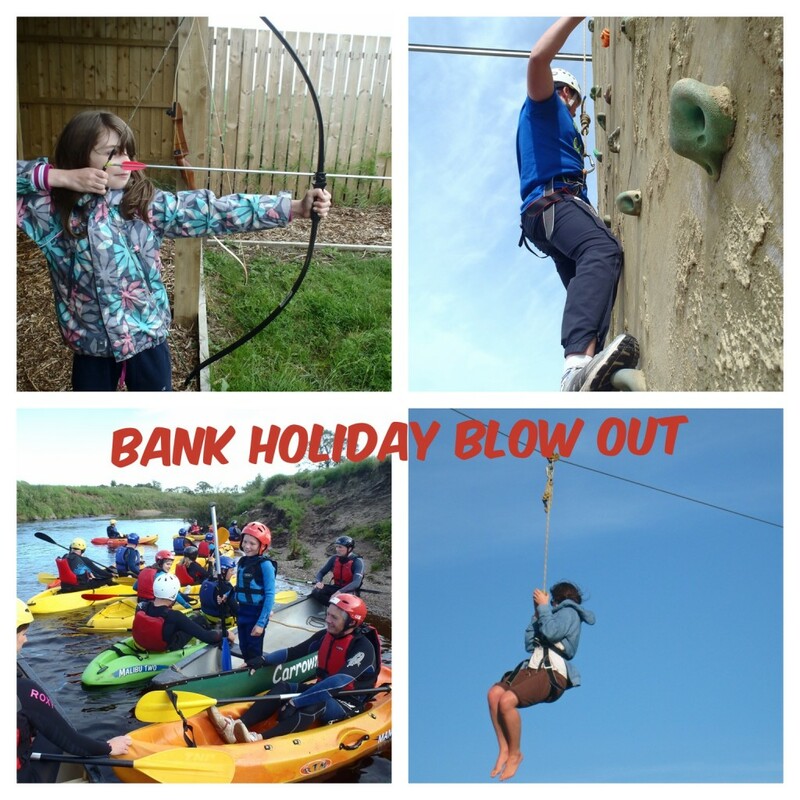 ACTION – ADRENALIN – ADVENTURE with an Adventuremark Accredited Centre!!!! 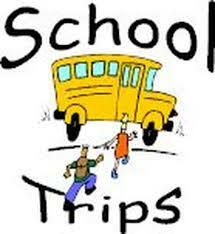 School Residential & School Trips 2016…..
Easter is nearly upon us, next on teachers list ……..end of ‘School Trip!!!!! 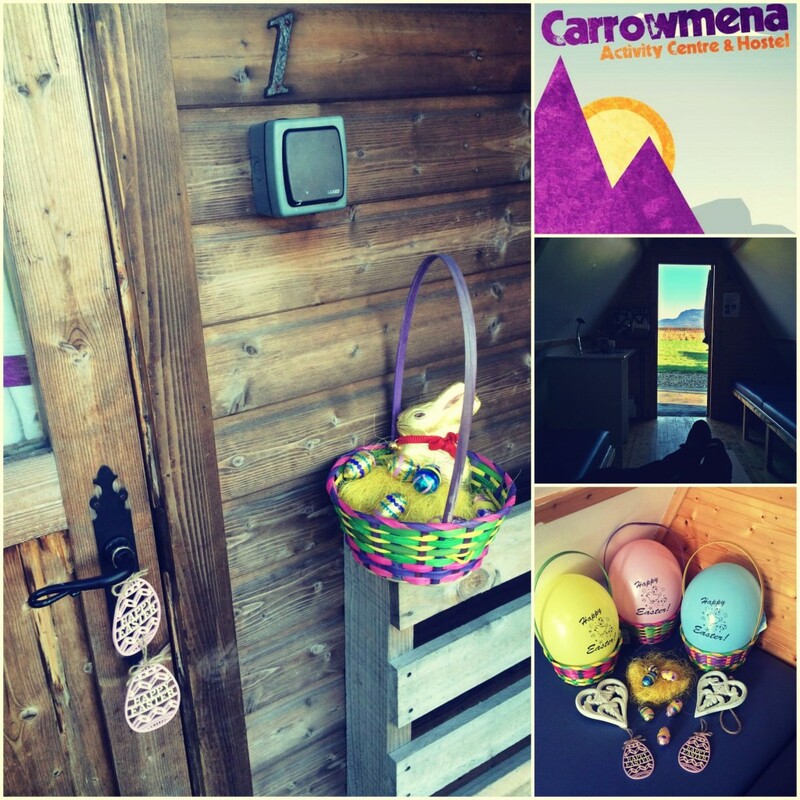 Easter Glamping, Easter Activities, Easter Egg Canoe Hunt, Easter Egg Glamping Trail, AND Carrowmena’s 7th Birthday … with a massive 20% off our 1/2 day and full day activities what more could you want?…. There is Sooooo much going on over Easter so pencil ‘Thur 24 March – Sat 2 April 2016’ into your diary………..